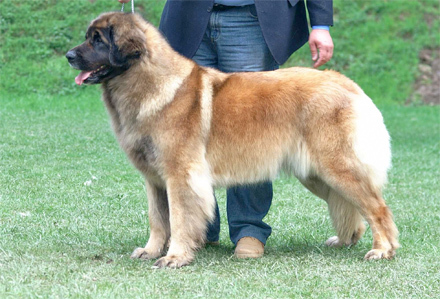 In this section you will find articles on the Leonberger as a Companion, told in his best role in the human society. 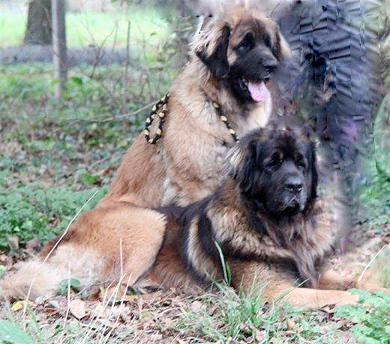 “Their naturally gentle nature and sensitivity to human feelings and mood make them excellent companions to those who need their comforting presence”. 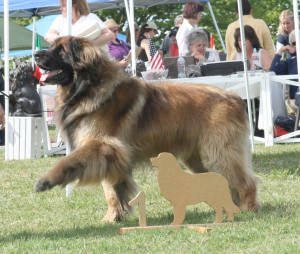 Shannon White, “Working Leonbergers” on “The Leonberger”, by G.Perosino, 2003. 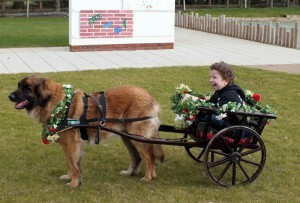 The scientific evidence is mixed as to whether companionship of a dog can enhance human physical health and psychological wellbeing.Studies suggesting that there are benefits to physical heath and psychological wellbeing have been criticised for being poorly controlled,and finding that “the health of elderly people is related to their health habits and social supports but not to their ownership of, or attachment to, a companion animal.” Earlier studies do show that dog and cat owners have been shown to have better mental and physical health than nonowners, making fewer visits to the doctor and being less likely to be on medication than non owners. However, “recent research has failed to support earlier findings that pet ownership is associated with a reduced risk of cardiovascular disease, a reduced use of general practitioner services, or any psychological or physical benefits on health for community dwelling older people. Research has, however, pointed to significantly less absenteeism from school through sickness among children who live with pets.”In one study, new pet owners reported a highly significant reduction in minor health problems during the first month following pet acquisition, and this effect was sustained in dog owners through to the end of the study. In addition, dog owners took considerably more physical exercise than cat owners and people without pets. The group without pets exhibited no statistically significant changes in health or behaviour. The results provide evidence that pet acquisition may have positive effects on human health and behaviour, and that for dog owners these effects are relatively long term. Pet ownership has also been associated with increased coronary artery disease survival, with dog owners being significantly less likely to die within one year of an acute myocardial infarction than those who did not own dogs. 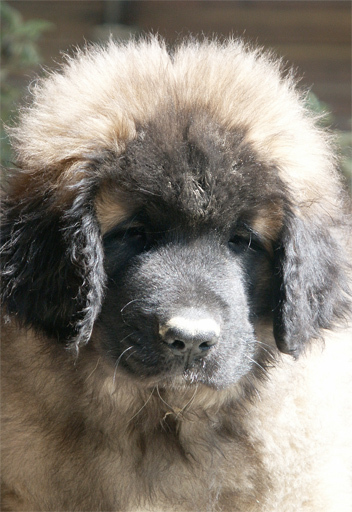 The health benefits of dogs can result from contact with dogs, not just from dog ownership. For example, when in the presence of a pet dog, people show reductions in cardiovascular, behavioral, and psychological indicators of anxiety. Other health benefits are gained from exposure to immune-stimulating microorganisms, which, according to the hygiene hypothesis, can protect against allergies and autoimmune diseases. 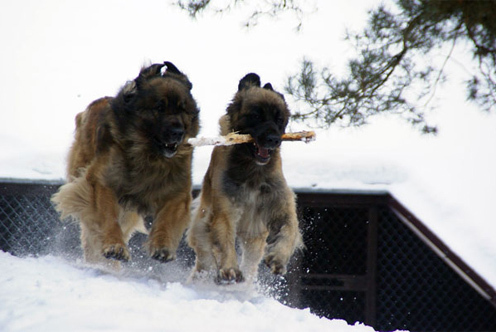 The benefits of contact with a dog also include social support, as dogs are able to not only provide companionship and social support themselves, but also to act as facilitators of social interactions between humans. One study indicated that wheelchair users experience more positive social interactions with strangers when they are accompanied by a dog than when they are not.